Having a healthy, attractive smile fills you with confidence. Dr. Stacy Pacheco and the Bellecare Dental team would like to help you develop and keep your best smile, one you love sharing. Ours is a patient-centered and family-friendly dental office, where you are the top priority. Your comfort, concerns, and goals are important to all of us. 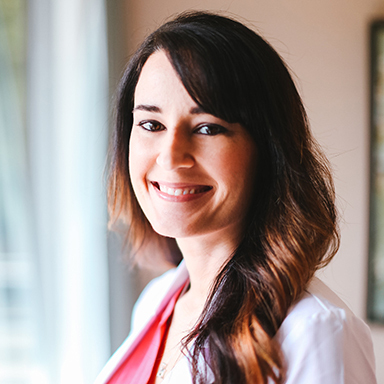 We offer longer visits, where you’ll have plenty of time to talk with Dr. Pacheco and ask her your questions. Dr. Pacheco will create a unique care plan, focused on your clinical and personal needs. She emphasizes preventive care, so you can keep your teeth for life. When more intensive care is needed, she recommends minimally-invasive techniques that deliver the most incredible results for your smile. Bellecare Dental offers exams, cleanings, and fillings for all ages. Other services include Invisalign® clear aligners, as well as veneers, Botox®, teeth whitening, and dental implants. Complimentary consultations are available at our Bellevue, WA dental office, serving Issaquah, Seattle, and surrounding communities. Please call to learn more and schedule a consultation for yourself or a loved one. We have early morning appointments on Tuesday and later evening appointments on Wednesday. 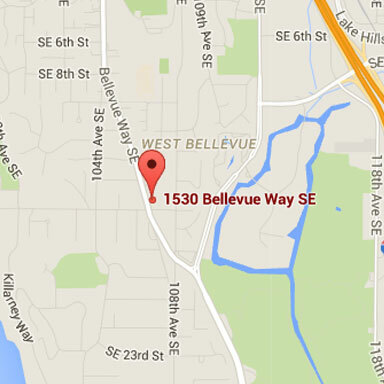 Everyone at Bellecare Dental looks forward to welcoming you to our office. We’d love to be your smile care partners, working toward a lifetime of radiant, healthy smiles for you! When you’re at our office, you are our top priority. We want you to feel safe, relaxed, and at home during your visits. We are here to serve and help you; if there is ever anything you need, please let us know.